Meet our 2017 TxCC Crews! Trails Across Texas Crew (TAT) – Trails Across Texas is our trail crew that works in conjunction with Texas Parks and Wildlife in Texas State Parks. The crew consists of 2 crew leaders who serve 1700 hour AmeriCorps terms and will oversee 2 consecutive crews of 8 members who serve 900 hour AmeriCorps terms. Traveling to places such as Caprock Canyons and Huntsville, the crew spikes (camps) regularly at their project sites, working 10 days on with 4 days off. Disaster Response Team (DRT) – We have three crews that are a result of our past engagements in Disaster Response. These crews will work on conservation projects throughout the year but remain on call and able to deploy throughout Texas should a flood, fire, hurricane, etc. occur. In addition to conservation, these members receive training in volunteer management, donations management, ICS, and NIMS and work with partners from FEMA, Texas Department of Emergency Management, and local emergency officials. 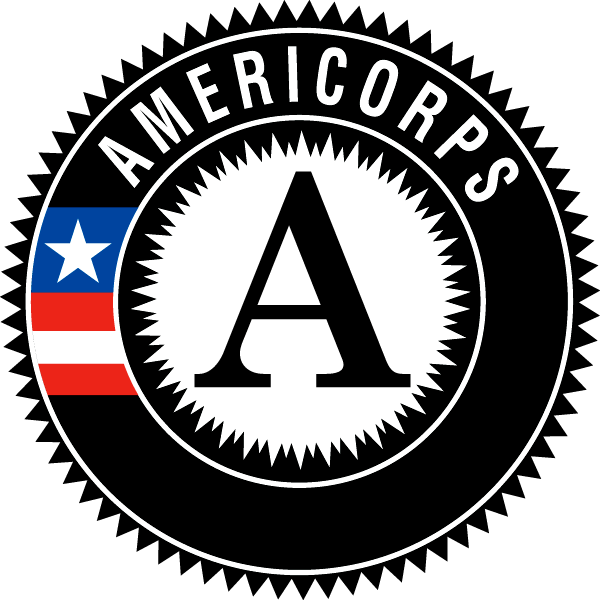 Each crew has 2 crew leaders and 8 members who serve 1700 hour AmeriCorps terms together. TxCC Field Crews – We have 2 TxCC Field Crews that work on public land throughout Texas, Oklahoma, New Mexico and Arkansas. Their breadth of work includes habitat restoration, invasive species removal, trail work, and public land improvement with a variety of agency partners ranging from the Bureau of Reclamation to the National Park Service’s Exotic Plant Management Team. The crews also work around Austin on projects with Travis County Parks and on Water Quality Protection Easements. Each crew has 2 crew leaders and 6 members who serve 1700 hour AmeriCorps terms together. Coastal Restoration Crew – This crew is based in Houston, and provides habitat restoration, invasive species management, and other land stewardship to the Gulf Coast region. This crew completes restoration projects with multiple partners throughout the Houston and Galveston Bay area, and the great state of Texas. Priority projects will include invasive species removal, coastal and wetland restoration, and trail work. This crew has 2 crew leaders and 8 members who serve 1700 hour AmeriCorps terms together.